The recent change in the weather signifies the end of the ‘Burr’ months and the beginning of the summer heat wave. The Chilly winter breeze has now been replaced with warm and oftentimes, humid summer air. To combat this seasonal change, Goldilocks’ the country’s number one bakeshop is happy to introduce two new drinks to its varied beverage menu. 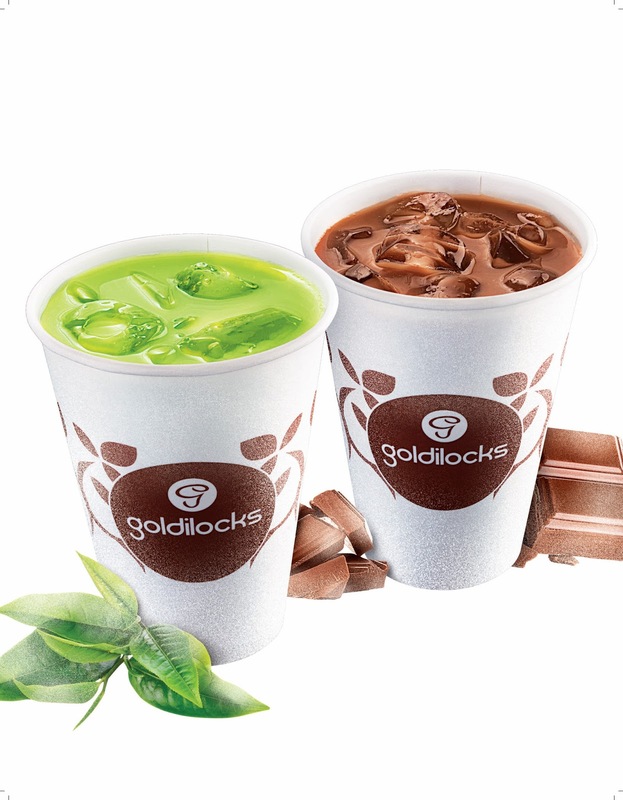 Introducing Goldilocks’ Milk’ n Matcha and Milky Choco with Jelly drinks! Grabe these sweet drinks at any Goldilock’s branch nationwide.